Ohaus Pioneer Series Precision Top Loading Balances - LabTrader Inc.
Ohaus Pioneer Series Precision Balances. 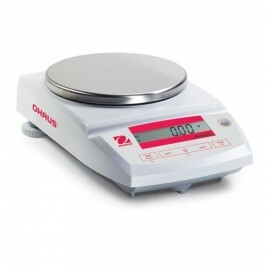 The best balance for basic weighing! Capacities from 150g - 4100g with readablilties of 0.1g, 0.01g, and 0.001g.